A local arts and wellness center for people struggling with mental illness recently expressed a significant interest in broadening their reach and connecting with University of Wisconsin students. Cornucopia, a peer-run program, was first created about 20 years ago. Unlike other therapeutic or rehabilitative services, it is facilitated by people who have also struggled with mental health issues themselves, including executive director Karen Herro who believes the nonprofit’s main draw is its emphasis on alternative rehabilitative strategies. Herro encourages consumers to become more involved with Cornucopia, which is possible during weekly member forums and wellness group meetings. During forums and meetings, program feedback is encouraged and individuals get the opportunity to learn about the effects of other treatment methods, like psychotropic drugs. Cornucopia also conducts satisfaction surveys, which suggest evidence supporting art as a therapeutic strategy. Results showed a reduction in incarceration and drug abuse among regular members, who were also able to cut down on formal therapy, Herro said. The nonprofit currently takes referrals from hospitals and clinics and has begun collaborating with organizations, such as Chrysalis which works on finding employment for people in mental health recovery. As for UW, Cornucopia has accepted interns from the university in the past but hopes to spread knowledge of their services to the community since treatment is free for those over the age of 18. 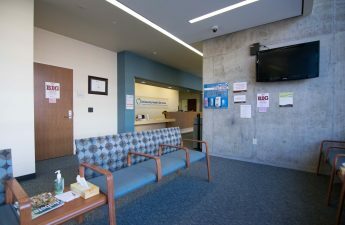 University Health Services, which many UW students often think of first when considering treatment options, also offers art and wellness programs. One example is Hearts and Crafts, where UHS offers a space for students to do various artistic activities while counselors are present as readily available resources. Andrea Lawson, co-director of Mental Health Services, applauded the peer influence structure of Cornucopia and its ability to give consumers a creative outlet. Lawson also stressed the importance of the interpersonal experience and self-care practices, which she analogized to a water pitcher. 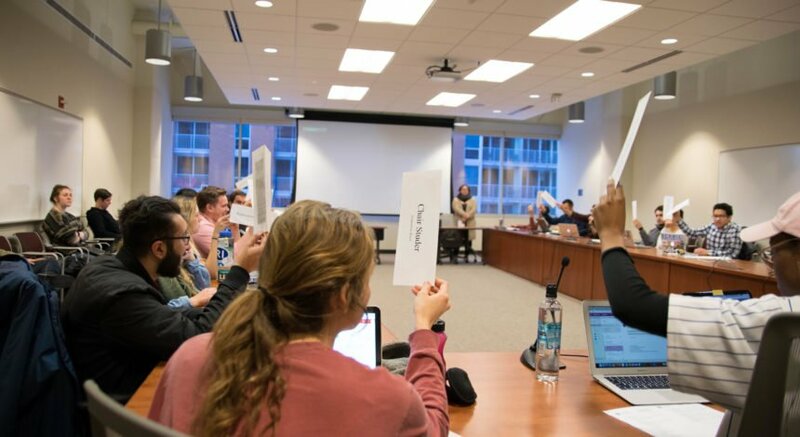 Lawson believes Cornucopia would be a great fit for the college environment, which is why she definitely plans on adding it to the list of outside resources UHS uses for student referrals. 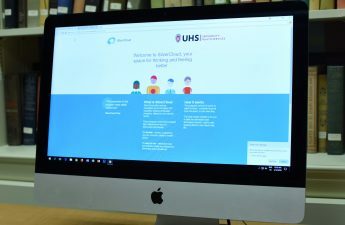 UHS already collaborates with other organizations, including the UW chapter of the National Alliance on Mental Illness, which also embraces the healing effects of art-based therapy methods. 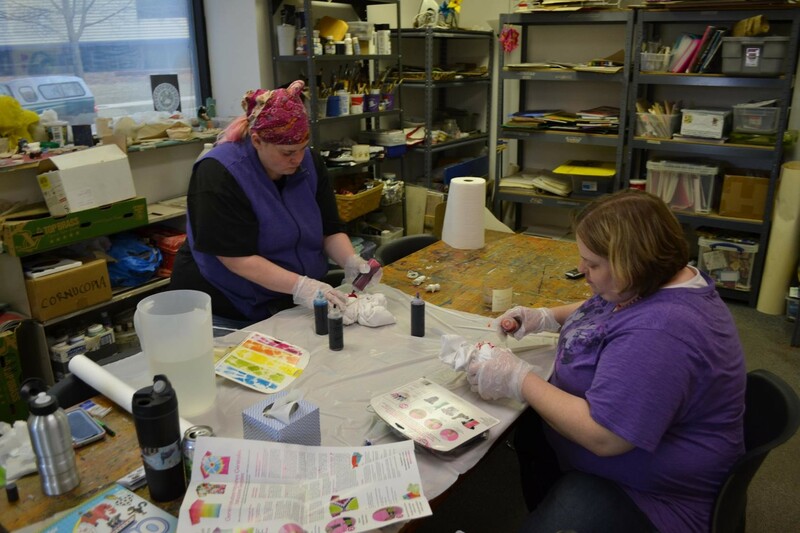 Throughout the year, UW’s NAMI chapter keeps its office fully stocked with crafting materials and holds wellness activities like the Stress Relief Event and WiChat — a peer support group that incorporates art into its discussion. UW NAMI outreach coordinator Conlin Bass expressed enthusiasm regarding the possibility of future collaboration with Cornucopia since the two organizations share an understanding of the importance of alternative therapy methods. Going forward, Cornucopia hopes to form bonds with the university and other local organizations in an effort to spread awareness of the services they offer, Herro said. Currently, most members are adults, but the nonprofit looks to involve more college-aged individuals as well. Steven Thomas, another Cornucopia facilitator, has gained the title of “atmospheric technician” for his ongoing job of notifying more groups and news outlets of the nonprofit’s availability to the community.